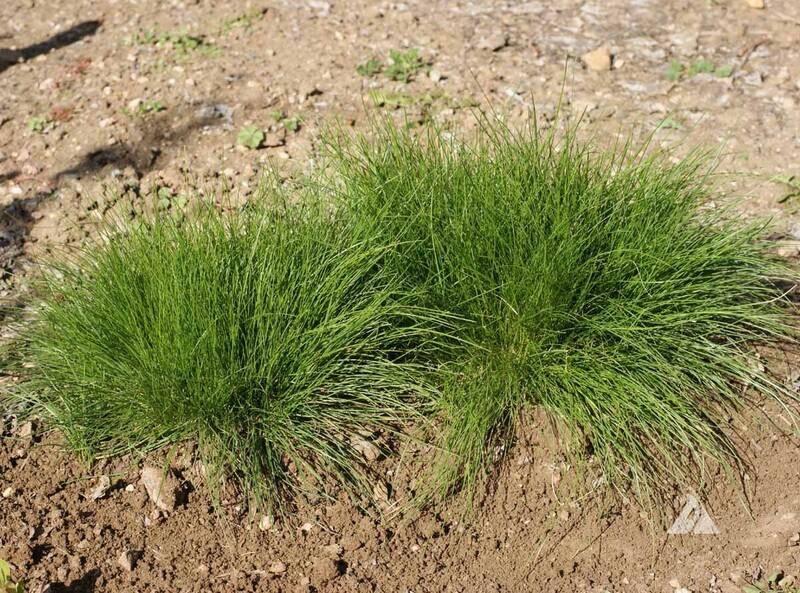 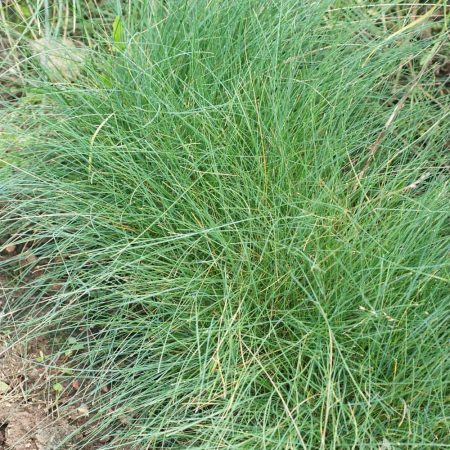 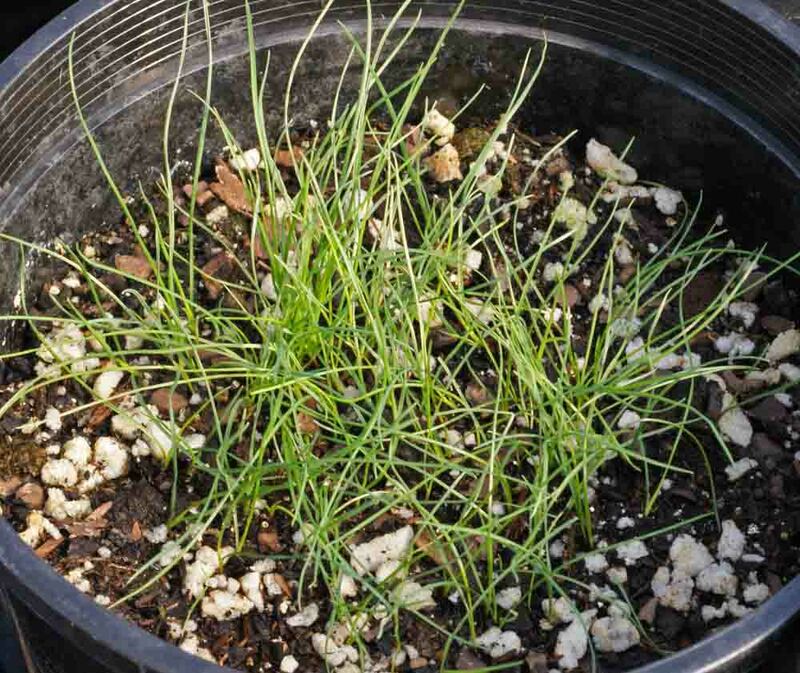 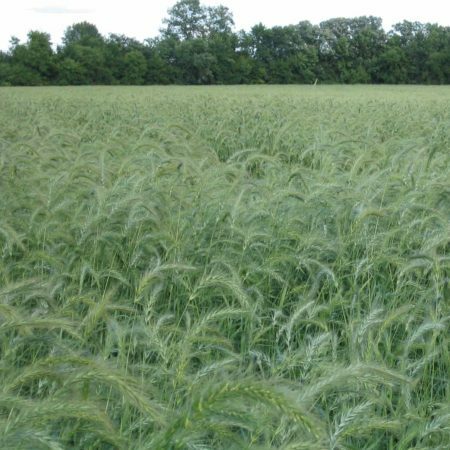 Hard Fescue is a cool-season bunchgrass with fine leaf blades. 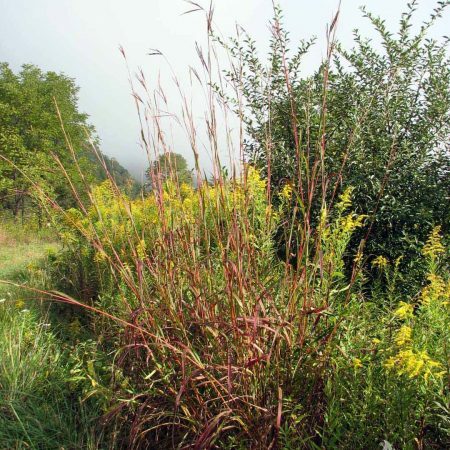 It is adaptable and non-aggressive, which makes it ideal for combining with flower mixtures to create a meadow or natural looking area. 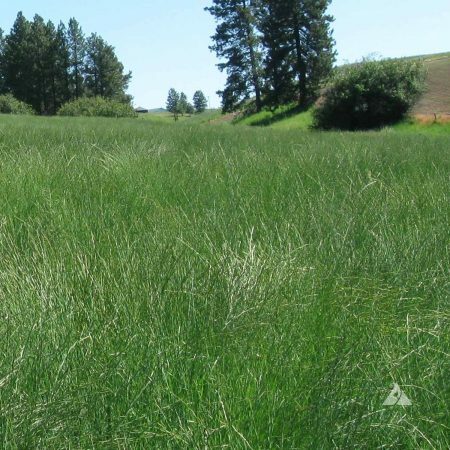 Because of its extensive and dense root system, hard fescue is excellent for weed and erosion control once established.